Apartment 2, The Wheelhouse is a modern comfortable, light and bright 2 bedroom 2 bathroom apartment. 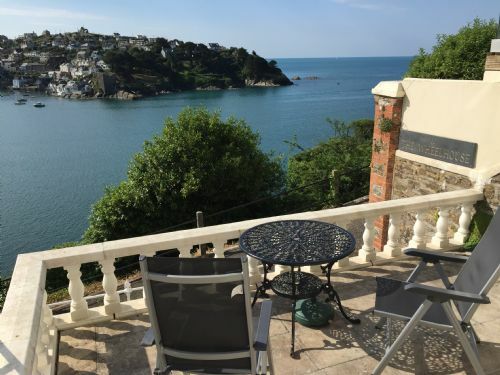 The stunning sea and estuary views can be seen from the front terrace, sitting room and master bedroom. SPECIAL PRICE REDUCTION FOR ALL OF 2019 - WAS FROM £518pw TO £1153pw NOW FROM £463 pw TO £1023 pw. Book now on line or call our office for details. 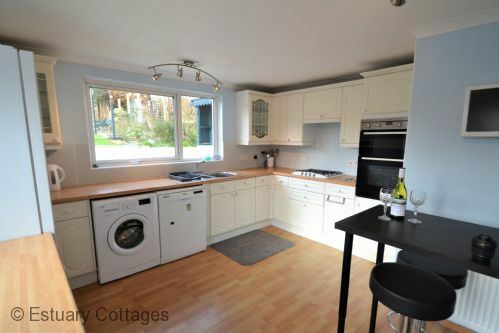 A recently refurbished two bedroom bungalow situated at the top of Fowey in a quiet cul-de-sac only a short walk from the town centre, sleeping up to 6 guests and offering parking and estuary views. 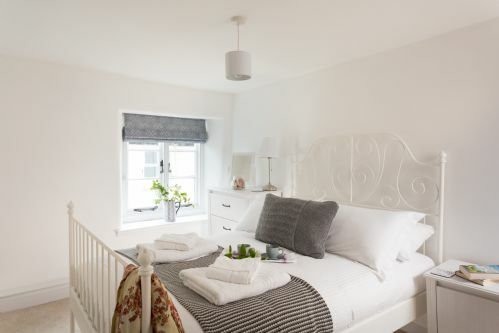 Cosy Cottage, is a delightful 1 bedroom cottage set over 3 floors. 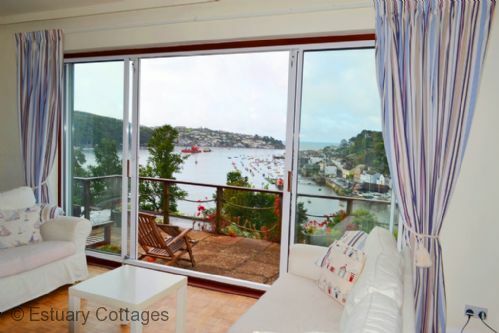 This aptly named cottage is close to the river and centre of Fowey. It is ideal for a relaxing break away at any time of the year. 'Fowey at Number 5' is a spacious, 4 bedroom detached bungalow situated in a peaceful cul-de-sac only a short walk from the town centre. The property offers comfortable accommodation, a large enclosed garden/patio to the rear and off road parking for up to 3 cars. 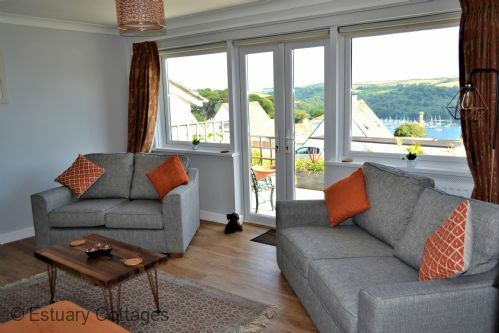 Harbourside is a spacious, 4 bedroom, 3 storey, detached house offering comfortable accommodation and has stunning views looking over the harbour and across to Fowey. South-West facing, the property enjoys the sun throughout the day and also has the benefit of a large sun terrace, lawned garden and parking for 2 cars.